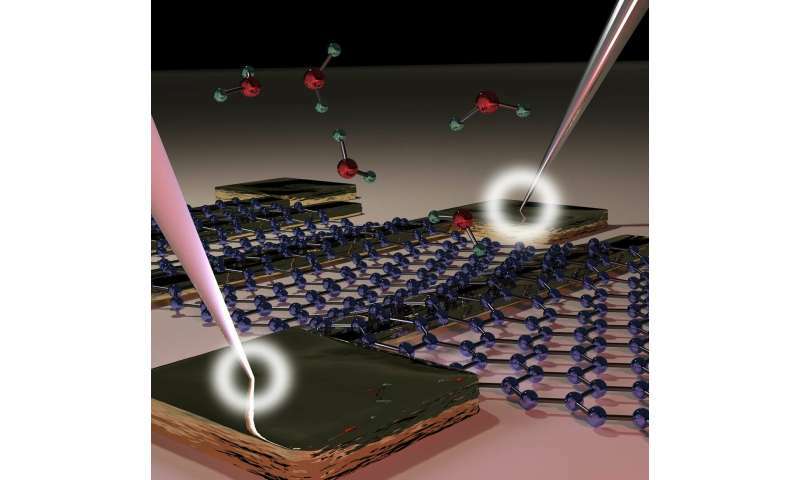 Water molecules distort the electrical resistance of graphene, but a team of European researchers has discovered that when this two-dimensional material is integrated with the metal of a circuit, contact resistance is not impaired by humidity. This finding will help to develop new sensors with a significant cost reduction. "This will make life easier for sensor designers, since they won't have to worry about humidity influencing the contacts, just the influence on the graphene itself," explains Arne Quellmalz, a Ph.D. student at KTH Royal Institute of Technology (Sweden) and the main researcher of the research.